Although “ The Dark Tower” was a huge disappointment with both the audiences and critics, the performance of the latest Stephen King horror adaptation “It” is going through the roof and is slashing all the concerns about the potential low performance of the movie at the box office. 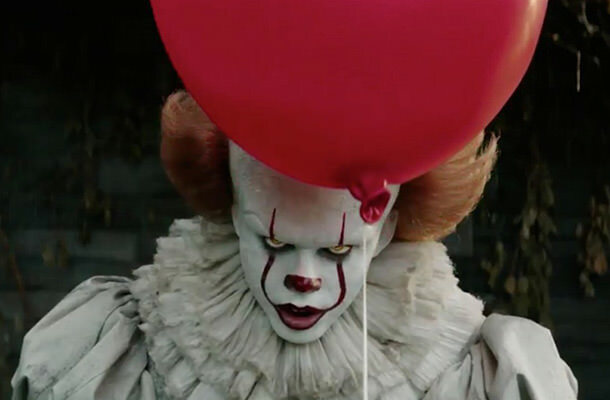 “It” has dominated the US box office with a hugely successful $117 million opening and it continues to smash the records. the largest opening for a horror movie of any rating. And this is only the beginning. It is pretty clear that audiences missed Pennywise, the most terrifying clown to ever hit big screens. What is interesting is that the follow-up is already in the works, which is no surprise considering the success of the first movie that did well overseas as well, cashing in $62 million for a $179.1 million global opening. “Home Again” earned $9 million. “The Hitman’s Bodyguard” earned $4.8 million. “Wind River” with $3.2 million. “Spider-Man: Homecoming” earned $2 million. “Logan Lucky” earned $1.8 million. “The Emoji Movie” added $1 million.